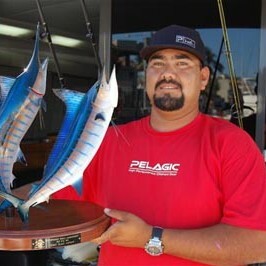 2012 IGFA World Championship Top Captain – Luis Abaroa. 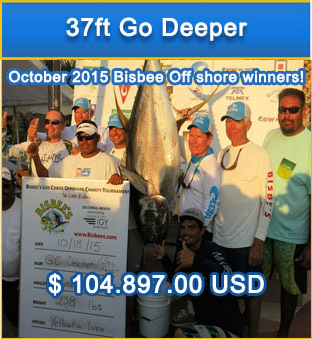 Top Captain IGFA World Championship. 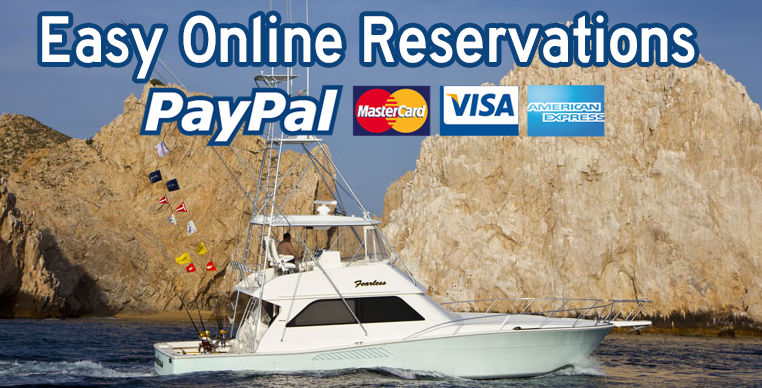 Franky Abaroa, swinner of 2011 IGFA World Championship Top Captain, is also in top five captains in the competition of 2012! 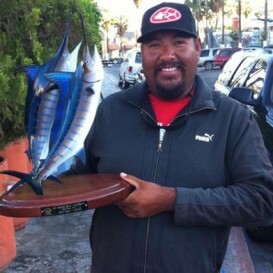 Franky Abaroa everyday fishes with a goal to better the day before and maintain his TOP captain status on the pacific, and that is the reason why he is IGFA Champion Captain two years straight! 37 ft Bertram, powered by twin Cat Diesels. Living Room galley and couch and chairs. Room for 6 to sleep. Double Bridge, located in front of the Captains Chair.